I'm starting to feel like you have a corrupted rom... I'm not seeing that issue. Could you hop on discord so we can chat? Is Pokémon trainer Red supposed to be available before May and Dawn? Light Ring Description Typo: "Halves holy, weak to thuinder." Yes. He's now available after you catch the first 3 they both ask for. 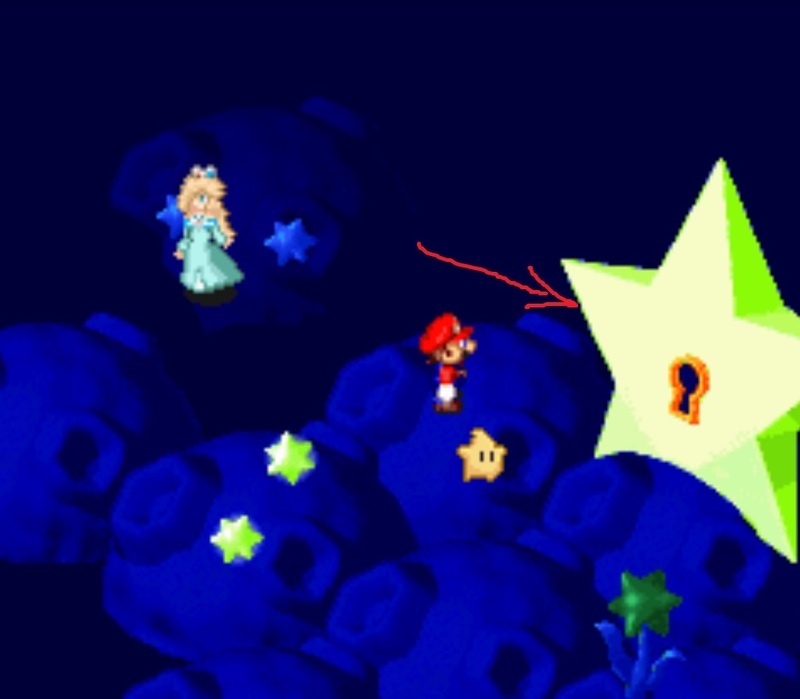 It seems that if you walk behind the giant star door, you can go inside it without needing to activate it. That's actually a different area. Really? Then whatever was inside the star is different than v8. Quick question, does the hidden chest text bug prevent me from getting the prize? the Lazy Shell armor and the Speed Bracer. I guessed the prize correct though. I think Bahamut's psychopath message states the wrong amount of health. In the Lazy Shell editor, it says if "insert memory here" = 8, remove self, which translates to 240K health, while the psychopath message says 120K health. Same is true for Arceus. Psychopath states 210K, while the battle script says if "insert memory here" = 9, remove self, which translates to 270K health. Trial Mode Belome psychopath message states 30K, battle script states if memory = 2 (60K) remove self. Trial Mode Booster psychopath message states 90K, battle script states if memory = 4 (120K) remove self. General Guy psychopath message states 90K, battle script states if memory = 4 (120K) remove self. Goddess psychopath message states 120K, battle script states if memory = 5 (150K) remove self. Lapras psychopath message states 210K, battle script states if memory = 8 (240K) remove self. Lunar Bahamut psychopath message states 120K, battle script states if memory = 7 (210K) remove self. Magikoopa psychopath message states 30K, battle script never states anything about leaving the battle (no issues with the fight though) but it does state if memory = 2 (60K) do some things then clear the memory. Manager HP states 25K, psychopath message states 30K. Omega psychopath message states 150K, battle scripts states if memory = 8 (240K) remove self. All 4(?) trial mode snifits psychopath message states 30K, battle script states if memory = 3 (90K) remove self. This one is just comfusing in so many different ways. Snorlax psychopath message states 240K, battle script states if memory = 9 (270K) remove self. Trial Mode Yaridovich psychopath message states 120K, battle script states if memory = 3 (90K) remove self. Yiazmat psychopath message states 300K, battle script states if memory = 6 (180K) remove self. Remember when this guy had 600K outside of the FF boss rush? I know that psychopath has been removed, but it's technically still wrong. Also, why the hell does Mesprit have less health than Azelf and Uxie? Why was Xion's health reduced from 900K to 600K? Are both Margaret and Elizabeth supposed to be impossible to hit if you inflict full break on them? I found a new typo: Peach learned "Aromtherapy". Should be "Aromatherapy. Xion's health was reduced for easy mode. Liz and margaret's vunerbility depends on what attack they last used. Might as well make it 3 million with all the damage you can deal. Make that 5 million and we have a deal. There would be a memory overflow probably. If the highest value a memory address can reach is 255, then the highest possible hp (that is with the actual health being 30K) is 7650000.